Husky Liners brand Wheel Well Guards cover, protect and enhance the appearance of your truck's rear wheel wells. Made from a highly durable, impact-resistant thermoplastic olefin, the liners' primary benefit is to shield against the damaging effects of rocks, dirt and salt. Wheel Well Guards include fast and simple installation, as well as Husky Liners lifetime guarantee. 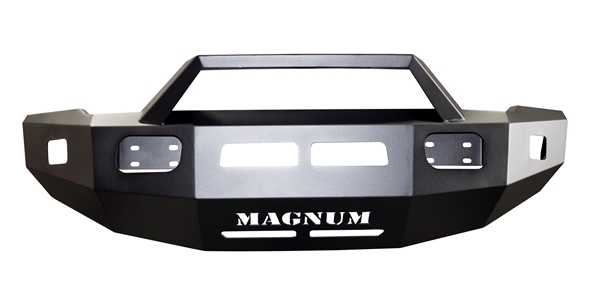 • Cover and enhance the appearance of your truck's rear wheel wells. • Protect suspension, air bag, and fifth wheel components. • Guard against the damaging effects of rocks, dirt, salt, and road debris. • Made from highly durable impact resistant material. • Easy, quick, no hassle installation. Husky Liners is known for its commitment to the automotive aftermarket by getting quality interior and exterior products to the market quickly. Providing quality products and great customer service since 1988! Husky Liners brand Wheel Well Guards cover, protect and enhance the appearance of your truck's rear wheel wells. 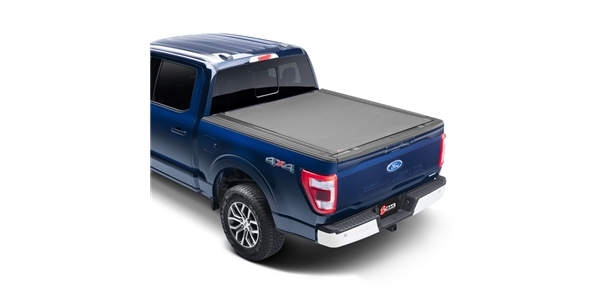 Made from a highly durable, impact-resistant thermoplastic olefin, the liners' primary benefit is to shield against the damaging effects of rocks, dirt and salt. A secondary benefit is the ease in which mud and road debris can be easily flushed from the wheel well. 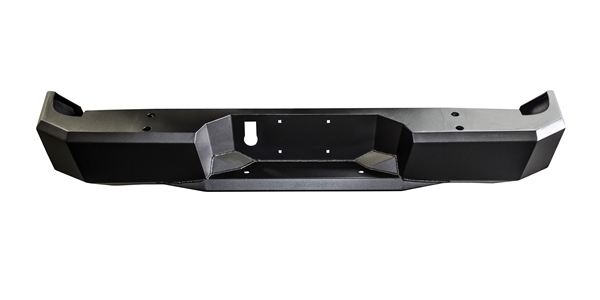 While greatly improving the look of the wheel well with a vehicle-specific, contoured, flat black shield, added benefits of the Wheel Well Guards also include fast and simple installation, as well as Husky Liners lifetime guarantee.